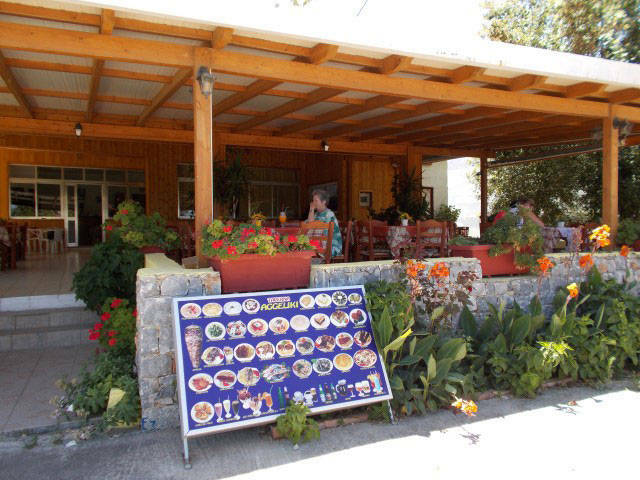 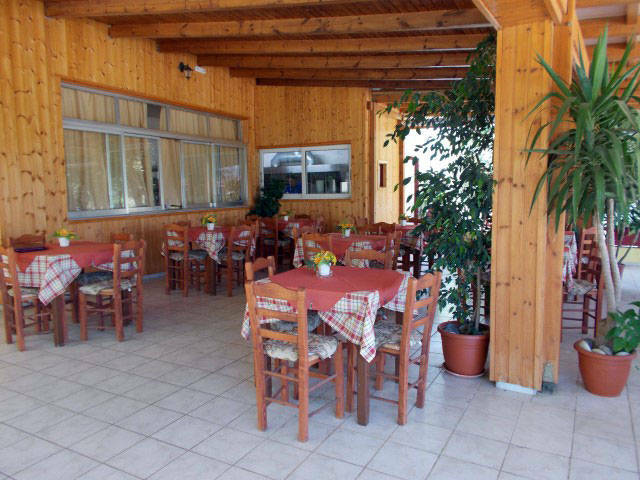 In a cozy and relaxed environment with a friendly atmosphere and excellent service, we are waiting you to taste our unique flavors. 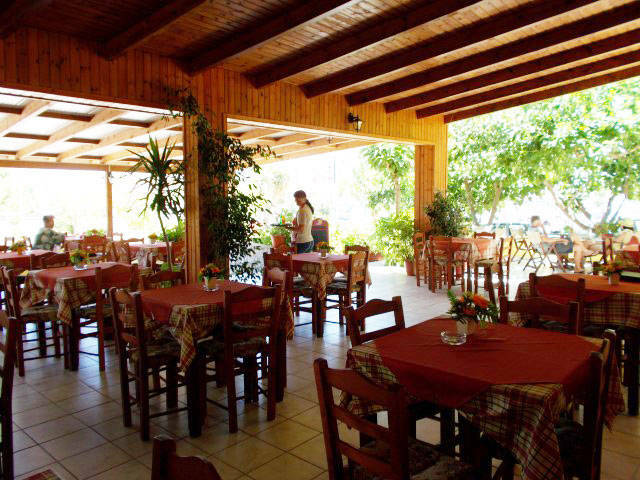 All our dishes are hand made ​​with pure, fresh and mostly with traditional products. 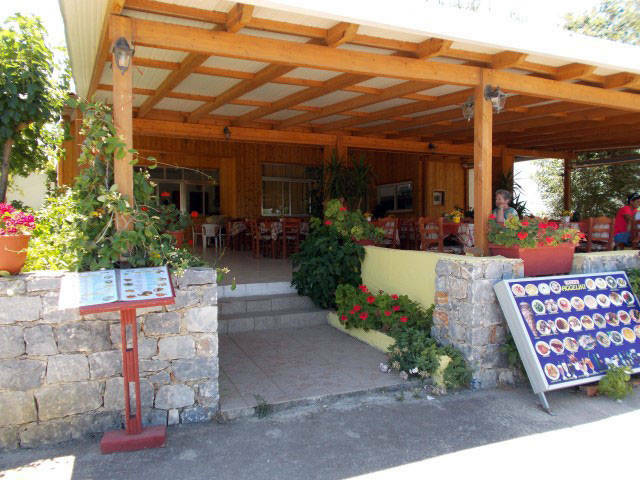 Here you can also taste fresh fish and various recipes from fresh local meat. 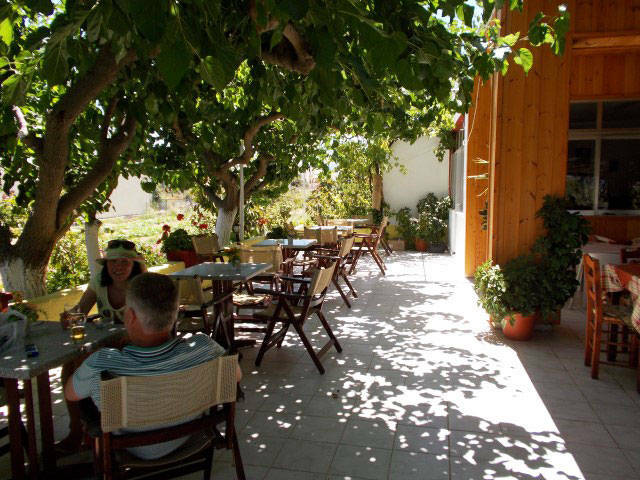 Here you can also enjoy a coffee or a drink, relaxing and giving a touch of freshness to your day. 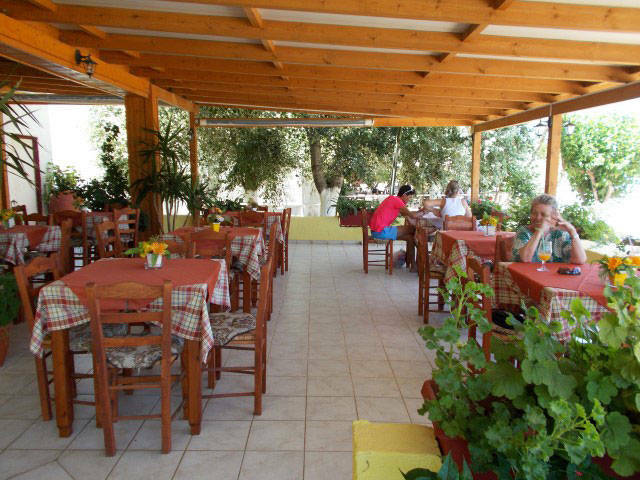 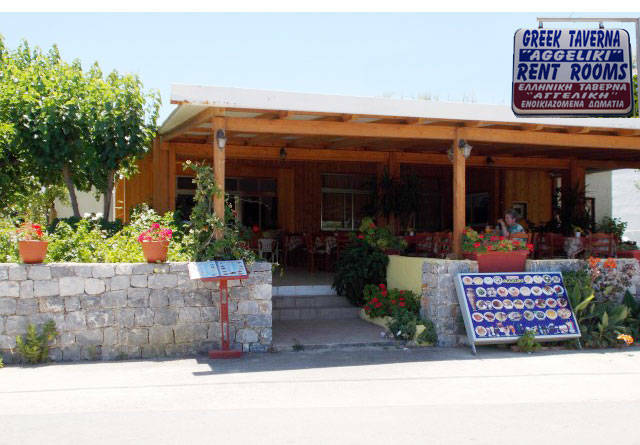 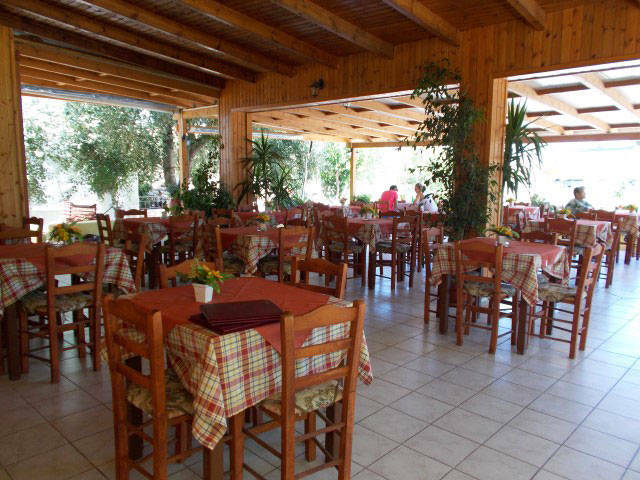 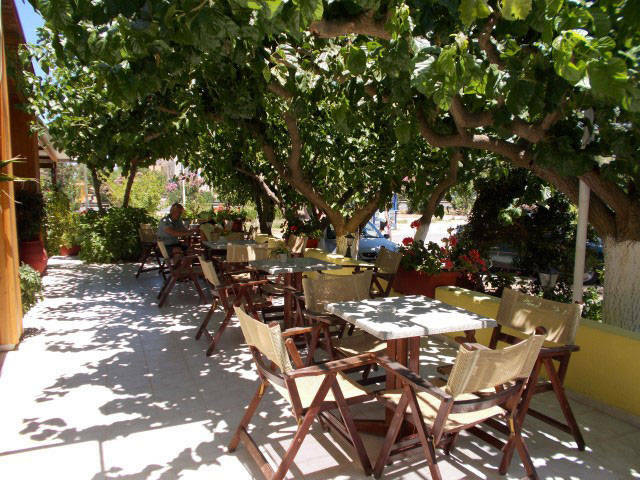 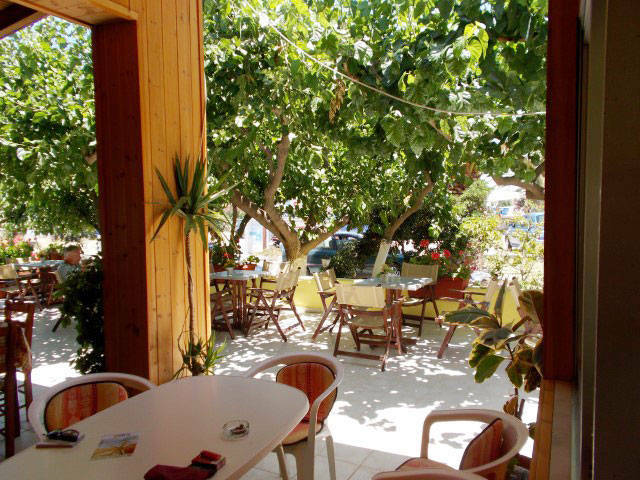 The place is very friendly for young and old, is surrounded by greenery and there is ample parking.